Dan Winter’s background is as multi-faceted as his viewpoint. Graduating with honors from the University of Detroit, Dan pursued graduate studies in psychophysiology and the origin of languages. In addition to his academic background, he has worked as a Systems Analyst with IBM, an industrial metallurgist and crystallographer. He has undertaken many diverse studies, from quantum physics to modeling at the MIT space lab to developing the early biofeedback prototype equipment as Dr. Albert Axe’s protégé. 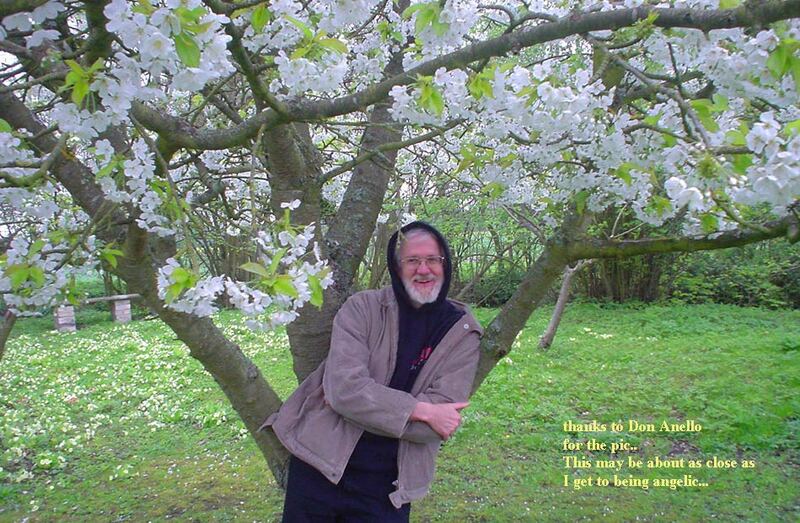 Widely traveled, Dan has sojourned to study at the Gurdjieff School of sacred gymnastics, in Florence with Buckminster Fuller, the Gizah pyramids, Israel, the Andes and at Findhorn. Dan is an accomplished keyboard artist, and was once a church organist and choir director, all before reaching high school. He delights in playing computer keyboard music using sonic samples taken from biological events — heart sounds, whale and dolphin songs, etc. His creative side emerges as playfulness with ideas which can be shared at different levels. In the 1980’s, he founded an alternative newspaper entitled the “Network of Light”. 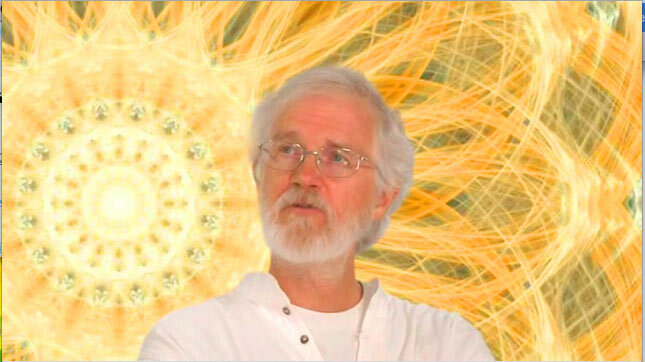 He established a learning center experiment in collective bio-harmony called “Crystal Hill Farm.” At Crystal Hill, Dan’s extensive network grew as he hosted conferences with a prolific list of presenters on varied topics from sacred geometry to sustainable ecosystems. He maintained an elaborate computer/music/video facility where his computer animated videos on sacred geometry and “new age” physics evolved. While directing Crystal Hill, Dan was Vice-President and Technical Director of S-S Electric, Inc. in Buffalo, which markets his engineered 3 Phase Conversion motor technology around the country. By the early nineties, Dan relocated in the Blue Ridge Mountains and founded the San Graal School of Sacred Geometry and the Biodome Healing Center located in Waynesville, North Carolina. He has helped inspire many projects, including the group Planet heart biofeedback; the “Timeless Architecture” conference series with Henry MacLean; The Reviving Ancient Wisdoms Conference and Compendium with The Fifth Way Mystery School. The “Heart Beat Earth Project” for global coherence is a dream which Dan believes can “teach self awareness” using the internet as a tool. Through the use of a biofeedback devise connected to a home computer, the heartbeat at the moment of compassion registers a specific frequency signature that possesses very special properties. This frequency, or wave, can add and multiply itself infinitely and non-destructively, and can be experienced outside oneself. His experiments with humans sending love to trees have shown that the trees respond at a distance by entraining and aligning in phase to the heart, capacitively, at moments of peak emotion. This indeed tends to confirm that our choices to FEEL coherently may be our best leverage on fabricating ecoystems, perhaps ultimately surpassing the strength of bulldozers in shaping our world! As thousands of hearts are connected, a database records and displays heartbeats registering the signature for compassion (via the Internet). By focusing our collective intention through compassion around the planet, the evidence suggests many possibilities, such as atmospheric repair and stabilization. This concept demonstrates the collective power of how hearts entrained with the feeling of compassion can reshape our world, a truly empowering phenomenon and perhaps a turning point in our conscious evolution. Dan is seeking investment capital for developing the “Heartbeat Earth Project” and a suite of interactive biofeedback computer games for children using this principle. Among his many projects, Dan is developing a new breakthrough theory on gravity. He believes recursive nesting in field geometries is what creates the implosion “magnetic monopole” wind centering force we call gravity, and thus provides the clue on how to arrange magnetic long waves to repair gravity fabric and restore atmosphere retention. This also suggests how ONLY LOVE BENDS THE LIGHT, AND THERFORE ONLY LOVE CREATES. The fractal attractor of the heart’s electricity accompanying the learned and teachable skill of choosing compassion, ay indeed be the centering force which ultimately makes even star birth’s self-referrent and therefore self-aware!